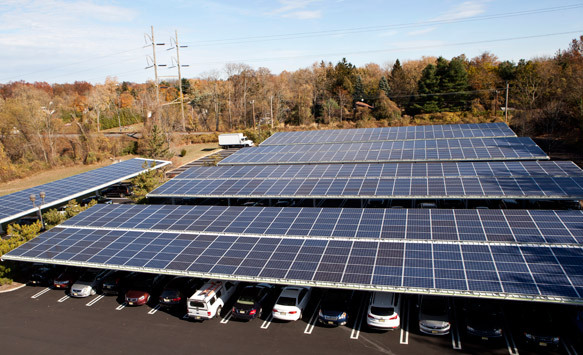 InSite Engineering assisted this surgery center in securing all approvals required to install solar car ports over an existing parking lot. 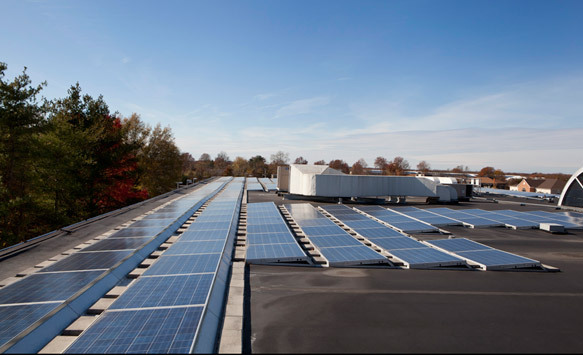 We provided support for project planning and due diligence, surveying, site design, utility connections and routing, expert testimony for Professional Engineering and Professional Planning (several variances were required), and construction administration support. 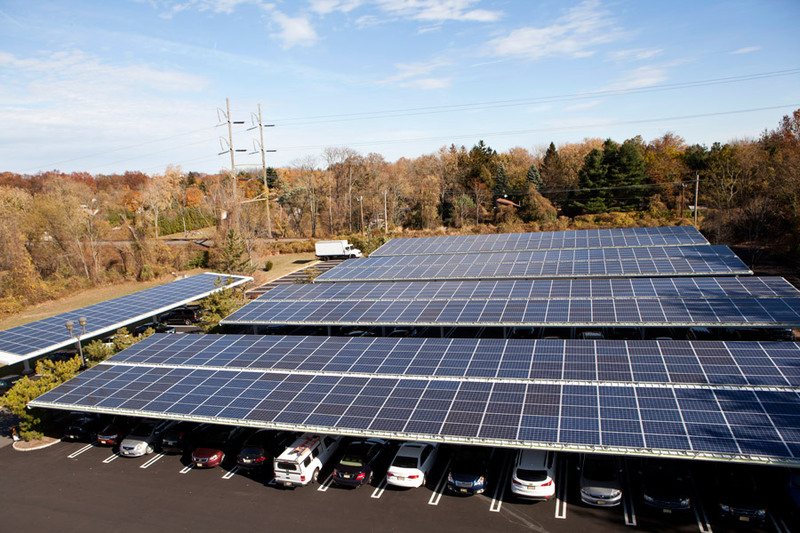 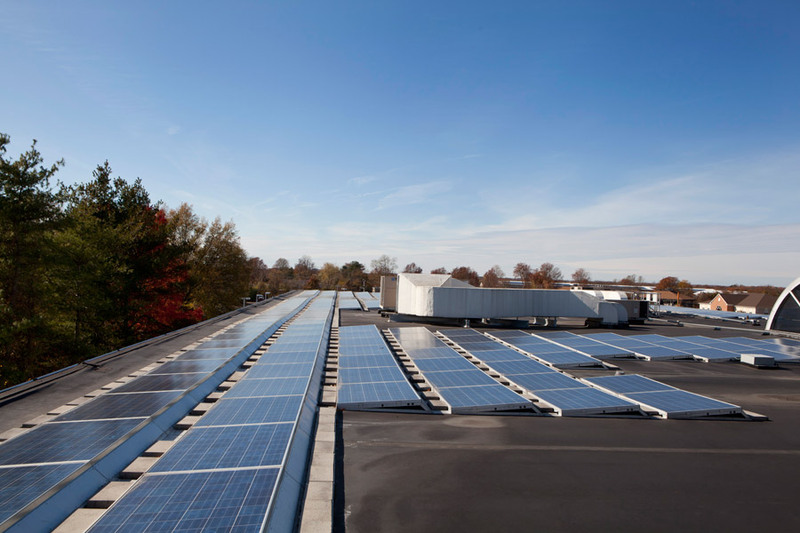 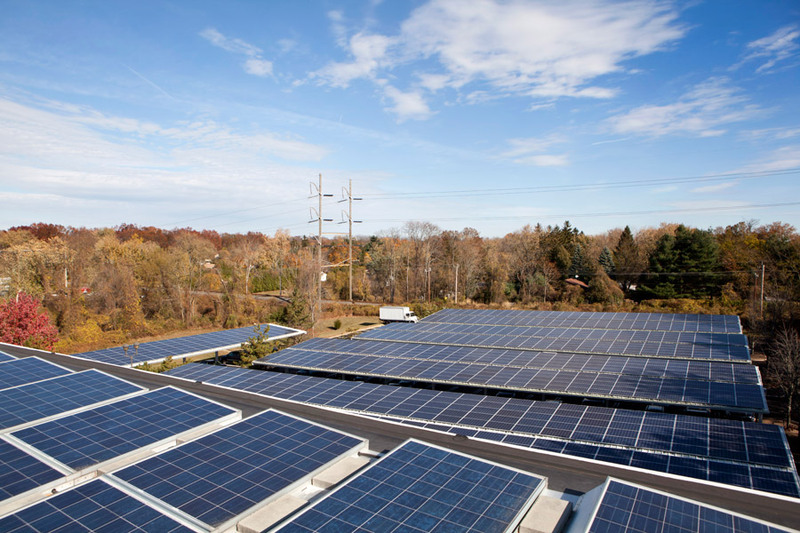 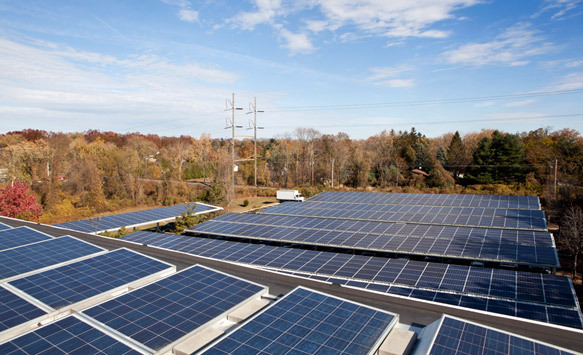 We worked closely with the surgery center and solar company to provide the most efficient and community friendly site design with enough solar panels to support the surgery center’s energy demand.